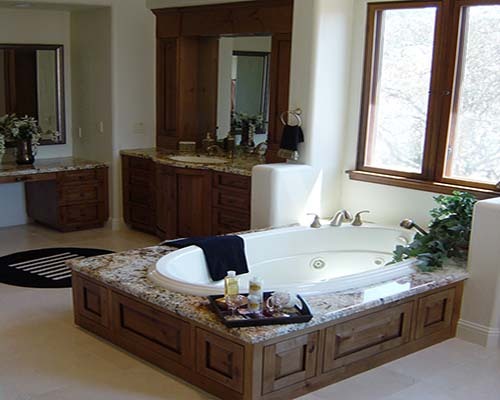 From kitchen and bathroom cabinetry to entertainment centers and office pieces, Precision Woodworks is ready to create custom furniture to suit your residence or workplace. 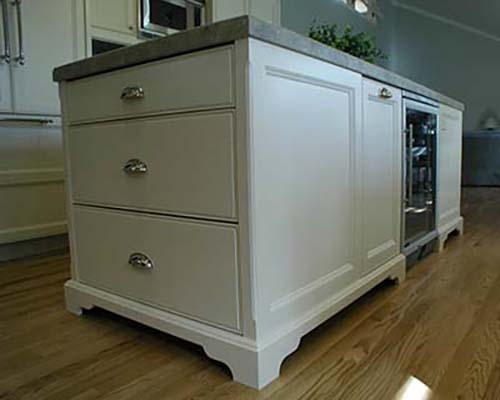 Precision Woodworks invites you to outfit your home with the best in custom cabinets and furniture. Our team creates fine pieces with exotic woods and laminates. After starting with kitchen and bath cabinets, we've honed our skills to offer home and office furniture, including entertainment centers. Reach out today to discuss your ideas, and let our team help bring them to life. 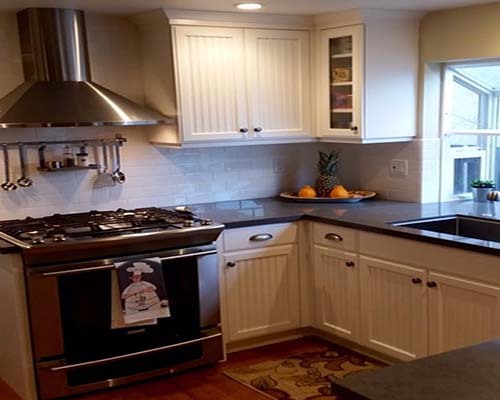 To commission custom cabinets, custom kitchen cabinet, and custom vanities in Alamo, Concord and Lafayette, CA, for your home. contact us at (925) 432-7515.